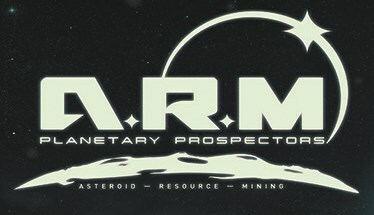 There is currently no walkthrough for the ARM PLANETARY PROSPECTORS Asteroid Resource Mining achievements. Interested in creating one? Click here for more details.